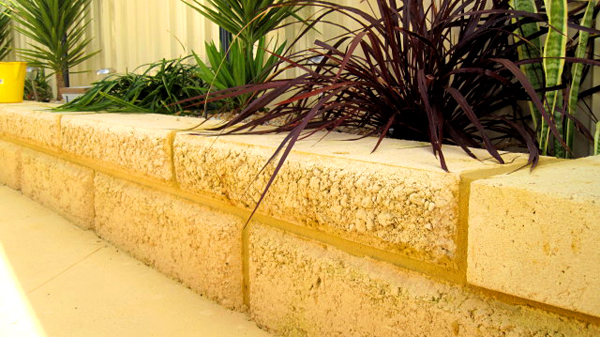 Limestone walls are the ideal choice as retaining walls. Limestone walls not only look fantastic, but are strong and durable. 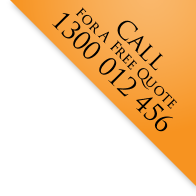 Limestone blocks come in various grades and sizes and a consultant is available to advise what will look best on your property. Installation is quick and our professional team will arrive promptly and leave your garden looking great with precision built limestone walls. 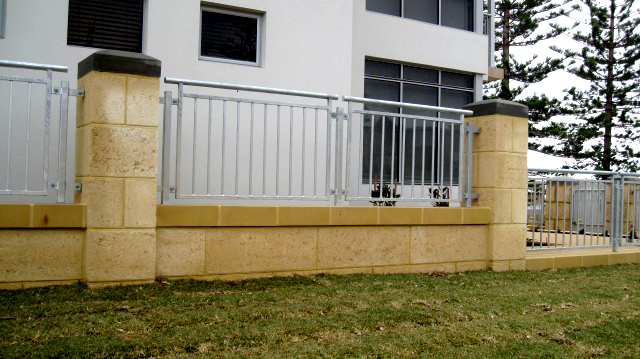 A retaining wall will add style and elegance to your garden and complement any landscaping project with its striking appearance. 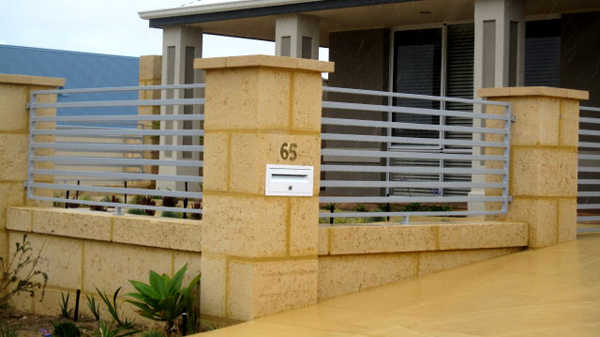 Delivery of limestone blocks is usually within one week of order. 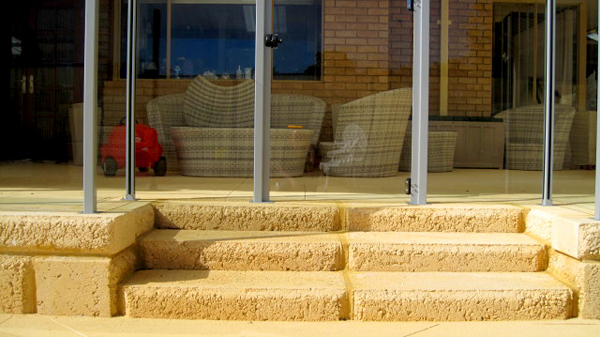 Sit back and relax while WA's poured limestone specialists do the hard work.